We use our knowledge and skill to guide you towards the best outcome. We see things from your point of view, with patience and understanding. Need police station attendance? We'll be with you whenever you need us. For free. Our experienced team of criminal defence solicitors and advocates are on hand to help, whatever you need whenever you need it. 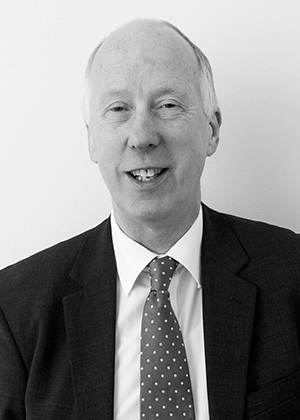 Led by Julian Jefferson, one of the most highly regarded solicitors in Plymouth, we’re here to fix your problems with fairness, empathy and respect. Between us, there are very few cases our team hasn’t covered. You can rely on us to work towards the best outcome for you. One of our Plymouth clients' main concerns is usually whether they can afford a criminal defence solicitor. While we do work with fee-paying clients, we also provide means-tested legal aid to those on a low income, free of charge. And our standards are just as high in either case. If you need to apply for legal aid, get in touch and we'll guide you efficiently through the process. Our services cover a variety of criminal prosecutions including theft, dangerous driving, drug-related cases, speeding, benefit fraud, murder and many, many more. If you have (or someone you know has) been arrested, give us a call right now on 01752 250 850. We'll get in touch with the police station directly and can be there to help at a moment's notice. With early advice and thorough preparation, we lead you towards the best case conclusion and protect your rights throughout the process. If you are (or someone you know is) arrested outside of our office hours, ask for us at the police station and the police can contact us, 24 hours a day. So if you're in a situation where expert advice could make all the difference, get in touch with us today. When you work with a member of our criminal defence team, you’ll benefit from decades of expert knowledge and skill, plus a personal service which can help to make a troubling experience that little bit smoother. Read on to meet the supportive people you’ll be working with. Julian is well known for his caring, patient nature when representing clients. Over the past 25 years, he's defended individuals accused or suspected of an array of offences, with an equal blend of expert skill and client care. 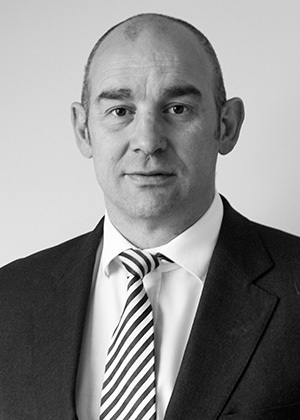 Julian is regularly commended for his strong and fearless presentation of his clients' cases in court. Will regularly appears at the Magistrate's Court, Crown Court and, where matters dictate, the Court of Appeal (Criminal Division) and Military Courts. 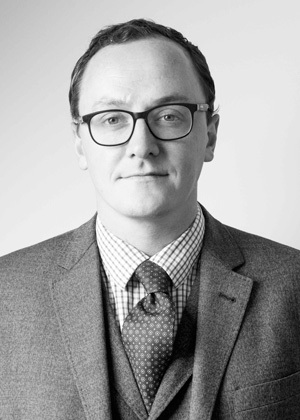 Working across diverse cases including GBH, robbery, drug conspiracy and historic sexual abuse, Will is fully qualified to represent clients at police stations and formal interviews. Will's background serving as a Royal Marines Commando has given him a keen interest in representing members of the Armed Forces. Patrick is a straight-talking advisor and advocate. Patrick's clients are always grateful to him for the way in which he ensures that their voice is heard in court, exactly how they want it to be. Patrick's clients often describe him as a fighter, and he receives many recommendations for his work. Patrick only defends and will not accept instructions to prosecute. Mary has held the role of Practice Manager since day one, keeping all paperwork in order and ensuring everything runs smoothly. 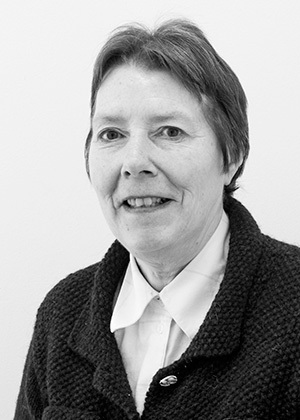 She's responsible for manning the administrative side of the practice and will be your first port of call when you get in touch with Julian Jefferson. Open Monday to Friday – 9am to 5pm. 2 St. Andrew St, Plymouth, Devon, PL1 2AH. VAT No. 557363617. © 2019 Julian Jefferson Solicitors | 2 St Andrew St, Plymouth, PL1 2AH.